Did you know that the most powerful predictor for reading success is the student’s ability to hear and manipulate sounds in words? A beginning reader must link the sounds of language (phonemes) with the written symbols that represent them (phonograms). The backbone of the SWR method involves training the student to orally break words apart for spelling and then put them back together again for reading. 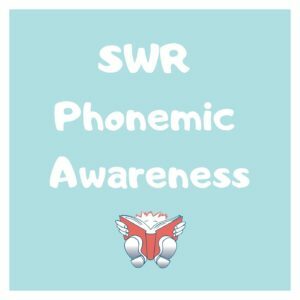 Our Phonemic Awareness PDF is automatically sent to those people who have signed up for our email mailing list. Get yours today!